Method Energy is proud to offer all SUMA members an Alternative Supply of Natural Gas. Your account numbers, billing process & natural gas delivery service all remain through SaskEnergy. Enjoy bulk purchasing power — Access wholesale market pricing by combining your natural gas volume with other APAS members. With Method Energy, you can lock in a fixed price for your natural gas up to five years, allowing you to budget and forecast your expenses. 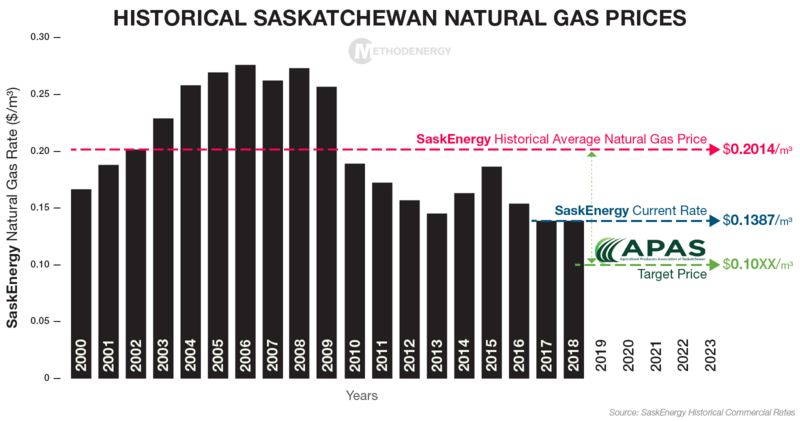 Your account numbers, billing process and natural gas service, all remain with SaskEnergy. You will experience no downtime in your switch, and there are no start-up, connection, or transfer fees of any kind.